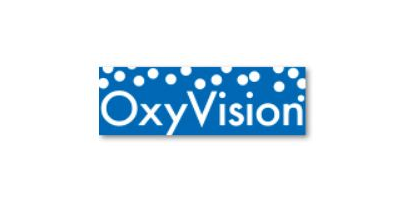 OxyVision is today a market leader in oxygenation for offshore fish farming. Our products for adding oxygen and air to water have travelled around the world, from west to east, from salmon to shrimp, from wastewater to lakes. Our range of products have a common aim to fulfill – to supply oxygen to water when needed - with minimum of energy spent and to a lowest possible cost.Our unique diffusor technology is today patented(or under patent application) in all regions of the world where aquaculture is a significant activity. Oxygen is often scarce when fish are crowded or stressed, or both. Oxygen is however crucial for good growth and fish health. Extra oxygen will therefore not only minimize, stress, diseases, mortality and losses, it can in a wider sense be seen as a means to secure profitable aquaculture. The development of our diffusor systems started in the year 2000. Our interest in oxygen as a key factor in aquaculture was triggered by oxygen constraints in aquaculture in general. Our strategy became to create new systems adapted to aquaculture for the distribution and the dissolving of oxygen to water. In the year 2003 OxyVision was awarded the Innovation Prize at AquaNor in Trondheim.